One of the renewable industries leading photovoltaic mountings and associated variations, delivering multiple options using the K2 system, we can offer many solar panel on roof or ground mechanical fixing solutions. Mounting solar panels onto a roof structure, using our systems or kits. Used for fixing equipment onto on Slate, Pan Tile, Concrete, corrugated or box metal profile roofs. Flat surface and ground mounted are also within our portfolio. Depending on the fixing arrangement we are able to provide equipment to match designed and manufactured out of high quality stainless steel to accept Slates, Pan tiled and Plain Tile. These are then fixed to rafters using stainless steel long life screws. Where corrugated fasteners are required, we offer the Rafter screw, designed for superior strength. These are available to fix to metal or wood purling. Solar panel rails are then fixed to secure a base for the modules. These are available in varying section sizes and lengths to accommodate the roof layout. In circumstances when a metal clad box profile roof requires an economical approach, we would offer the speed rail system. This is attached using the standard K2 panel equipment fittings and parts. 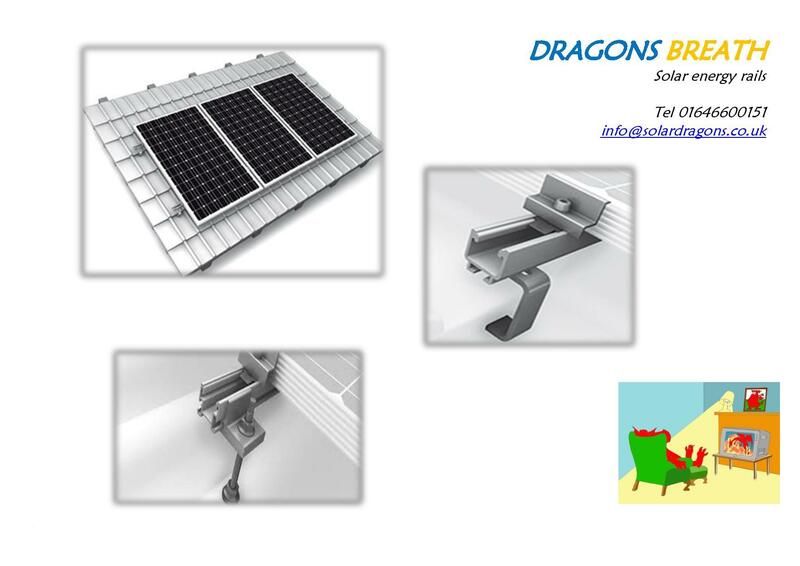 All modules are held in place by the corrosion resistant aluminium quick easy fit clamps, manufactured in sizes to match any solar panel. High quality N rack ground mounted into concrete foundation projects. Sizes matched to mirror customers’ requests. Deliveries are calculated on weight and size of items to UK mainland postcodes. We reserve the right to increase courier charges to islands and inaccessible areas where delivery costs are higher than stated. 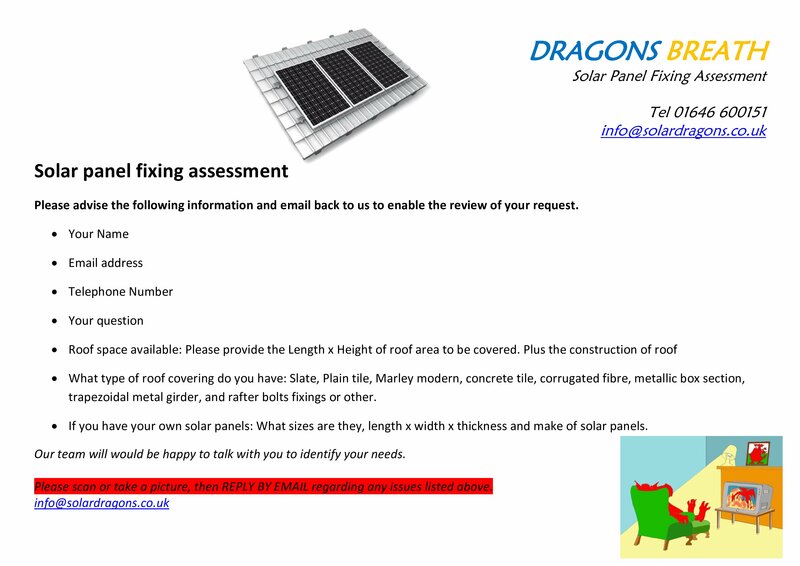 If you do not see the K2 Solar Fixing product you require via our web site presentation, please contact us and ask. Below you will find that we have listed the common fixing brackets used in domestic and commercial installations. 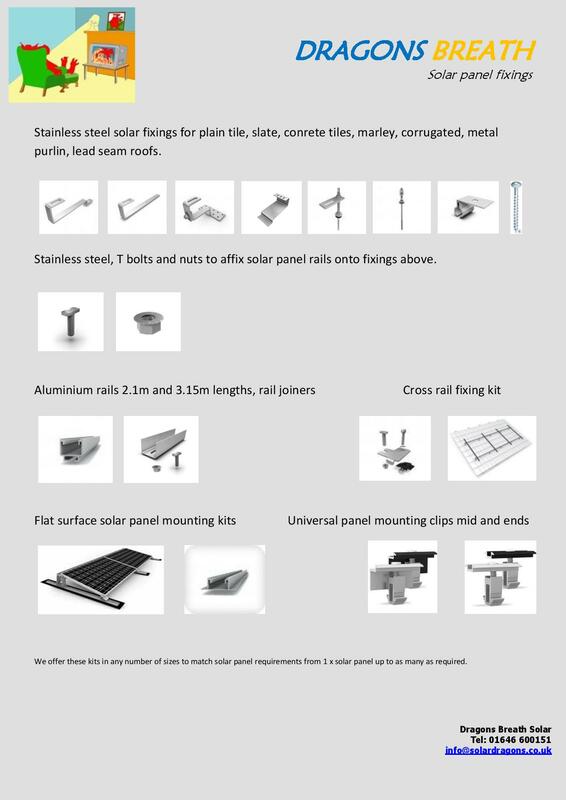 Slate, plain tile, pan tiled and Vario, rafter purling roofed, trapezoidal, speed fit, flat roof, ground mounted, plus all of the t bolts, nuts mid or end clamp fixings to match any solar panel mounting project. Large orders should always ask us for the wholesale solar parts price list.